Nearly 100 tax forfeited properties are set to be auctioned off by St. Louis County on October 11. 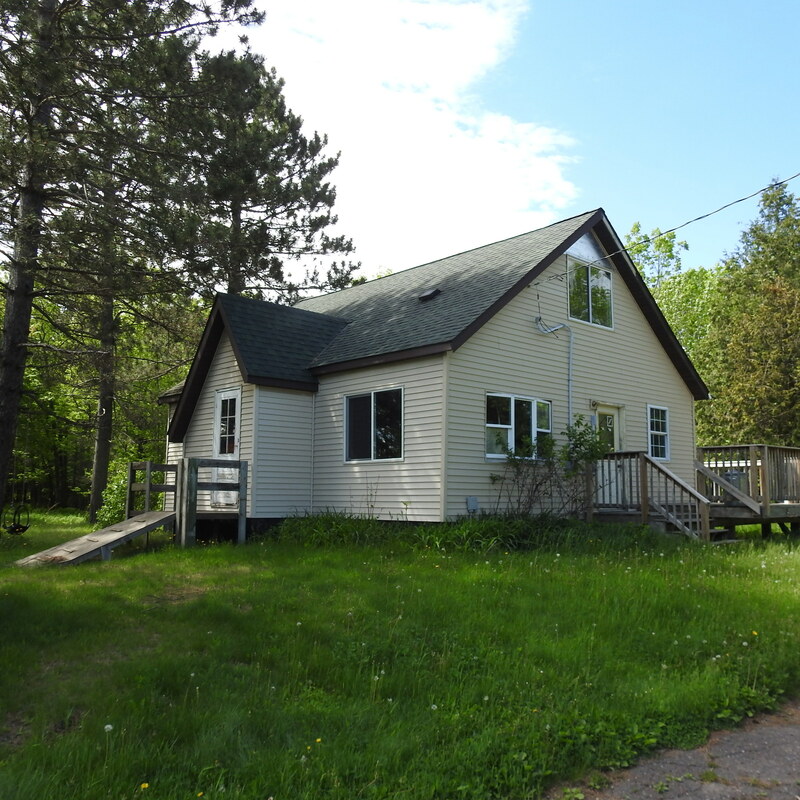 The properties include houses in Chisholm, Eveleth, Babbitt, Virginia and Hermantown; numerous urban parcels that have been cleaned up, including some where structures have been razed; plus a waterfront lot with 224 feet of frontage on Shagawa Lake in Ely. The live auction begins Thursday at 10 a.m. at the Miners Memorial Building, 821 South 9th Avenue in Virginia. The sale includes recreational land, buildable lots and other parcels. Some parcels had blighted buildings removed as part of the County's efforts, in partnership with cities and townships, to spur economic development. 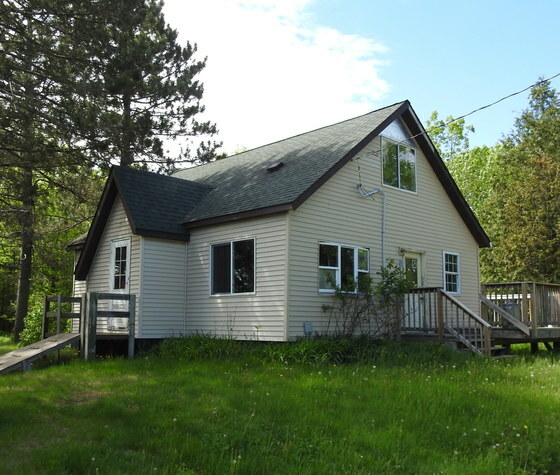 A catalog with photos, maps and details about each property, including the starting bid price, is available online at stlouiscountymn.gov/landsales or by calling the Land and Minerals Department at (218) 726-2606. Registration is required for all bidders, and can be done online or by filling out a form, which is included in the catalog or is available at the auction. For convenience, pre-registration in advance of the auction is encouraged. Anyone bidding or purchasing at the auction cannot have any delinquent property taxes on property they already own in St. Louis County. People who have delinquent property taxes must first pay what they owe and provide proof before bidding or purchasing at the auction. This tax forfeited land sale is the final one to be held in 2018. Properties not sold at the auction will be available for purchase over-the-counter on a first come, first served basis. This now includes unsold lakeshore properties from the County's former lakeshore lease program. Within St. Louis County, there are nearly 900,000 acres of tax forfeited land, which the County's Land and Minerals Department is responsible for managing. Most of the land is maintained for forest management, however the County also encourages the sale of land that is not suitable for management as a way to encourage development and increase the property tax base. To learn more about the land sale, view parcels available for purchase at the auction or over-the-counter, or to subscribe to receive email notifications about future sales, visit stlouiscountymn.gov/landsales or call the Land and Minerals Department at (218) 726-2606. 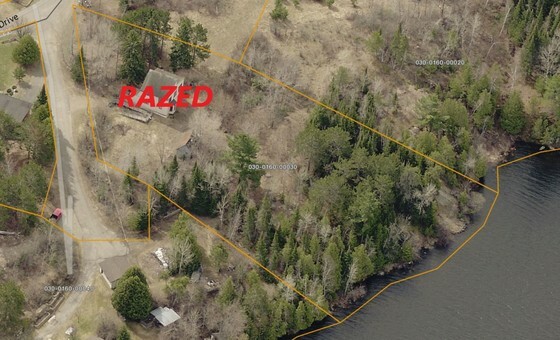 This waterfront parcel of land in Ely includes 224 feet of frontage on Shagawa Lake. It will be available for purchase at the St. Louis County Tax Forfeited Property Auction on Oct. 11. The appraised value and minimum bid is $90,500. This two-bedroom, two-bathroom home in Hermantown will be available for purchase at the St. Louis County Tax Forfeited Property Auction on Oct. 11. The appraised value and minimum bid is $115,000.